At that point I had enough data to start my baking experiments. Strawberry was often paired with rhubarb so that was a good place to start. Also, it’s strawberry season and fresh berries were plentiful. I ended up with a crumble and not a crisp because it seemed easier, and who doesn’t like dessert to be simple. 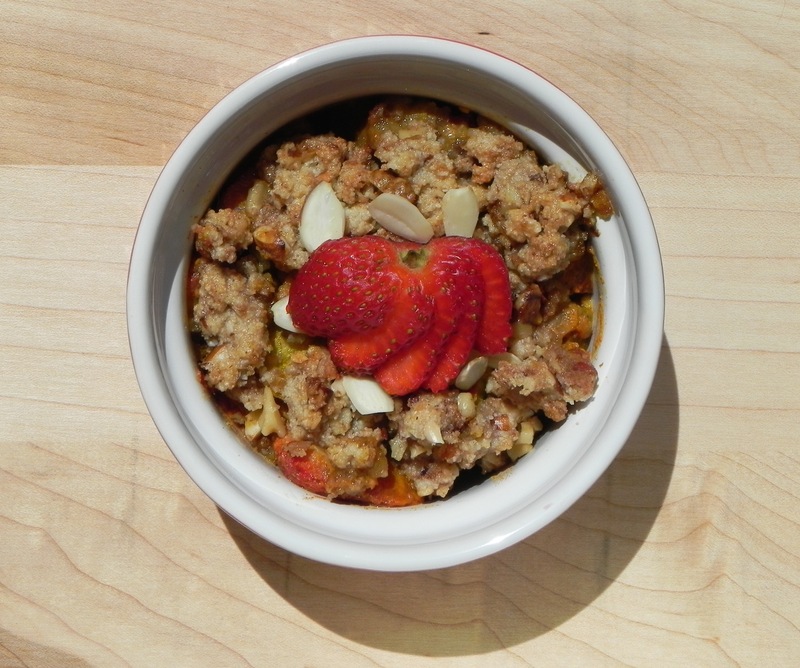 Next I threw in a little “healthy” and my Strawberry-Rhubarb Crumble was born. Rhubarb. I opened up my farm box and that’s what stared back at me. 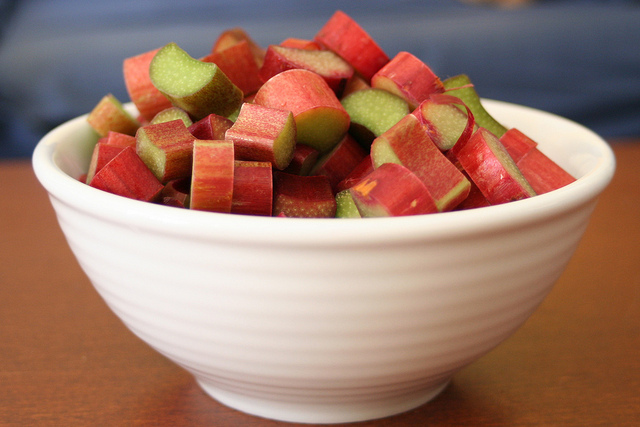 Of course I had heard of rhubarb before but I had never tried it. Not knowing what it tasted like meant I didn’t know what to do with it. I had seen rhubarb recipes before but they were for jam (with lots and lots of sugar) or for pie (and I don’t like pie – it’s a crust thing). So I began an extensive search on the vegetable. The recipe that finally caught my eye was for a crumble. I was intrigued by the fact that it contained turmeric, that anti-inflammatory herb that has received so much press lately. 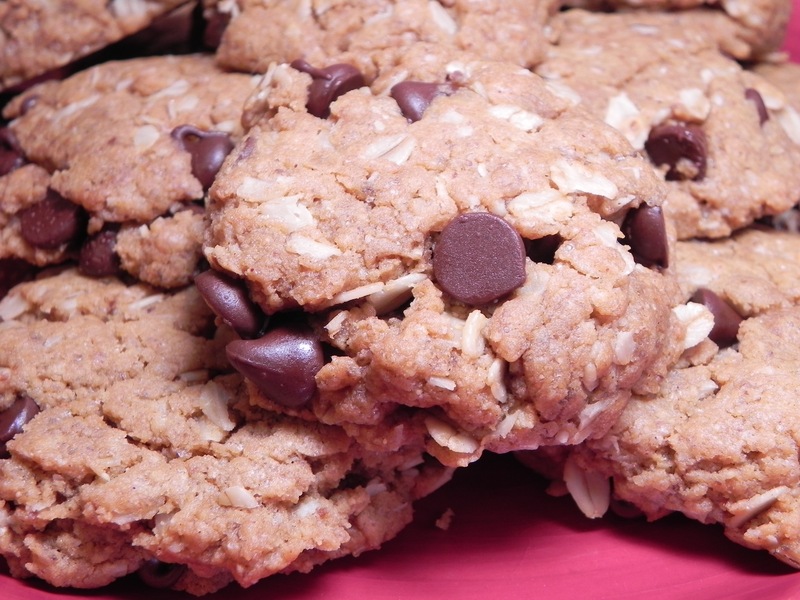 Another ingredient in the recipe got my attention – the lack of refined sugar. 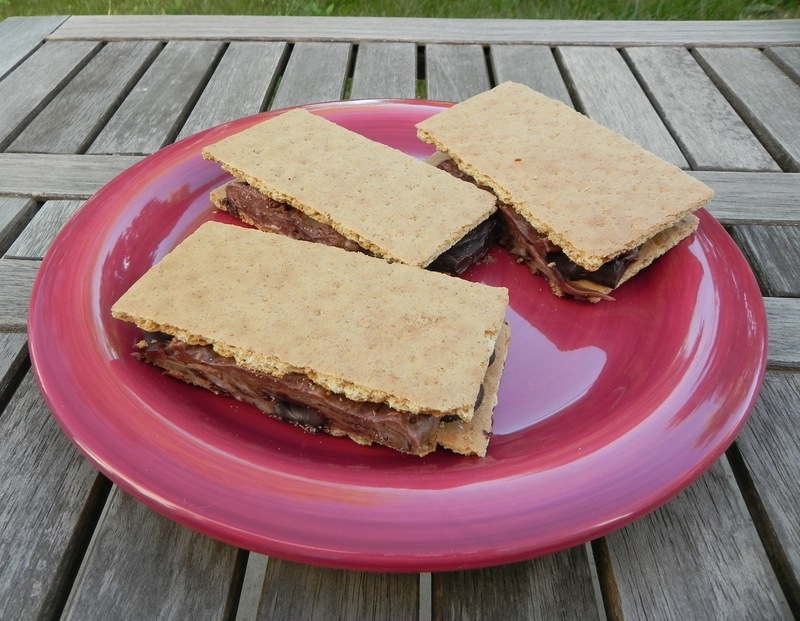 I had found a recipe for a healthy and delicious dessert that I could easily modify. The changes I made were simple. First off I adapted it to include my star ingredient – rhubarb. Next, I decided that this dish should contain some healthy fat in the form of coconut oil. Why add fat? Well, the crumble seemed like it would make a nice breakfast. It had protein, fruit and fiber, but it needed a little fat to round it out. Here it is, ready for breakfast or dessert. Preheat oven to 375 F. Lightly grease an 8×8” baking dish. In a bowl, combine ¼ cup maple syrup and turmeric. Add rhubarb and strawberries and toss to coat. Add mixture to baking dish. In a bowl, combine almond flour, 2 TBS maple syrup, and coconut oil. Mix in almonds, walnuts, cinnamon, nutmeg, and salt. Evenly spread topping over mixture in baking dish, breaking up clumps as you go. Bake for 30 – 35 minutes, until berries are bubbling and topping is golden. Serve warm.